Many people dream of working a season in Glacier National Park. Swan Mountain Outfitters is always looking for energetic, customer-oriented, horse savvy wranglers. Would you like to meet new people, work with horses and wake up everyday in one of the most awe-inspiring National Parks in the US? If so, you are in luck because Swan Mountain Outfitters – Glacier Division offers a variety of exciting employment opportunities. We have openings for the following positions: trail ride wranglers, corral managers, packers and receptionists/office staff. We are looking for honest, hardworking, people-friendly individuals with availability to work during the summer. You will receive a salary, plus room and board. Enjoy a memorable, educational and fun summer working with the Swan Mountain Outfitters – Glacier Division Crew! For detailed information about each available position or to complete an application, click here. Seasonal employees of the three Park corrals (Apgar, Lake McDonald and Many Glacier) are housed in ranch-style bunkhouses with indoor bathrooms, located within Glacier National Park. West Glacier employees are housed in “Wrangler Village” which is a traditional canvas wall tent camp. 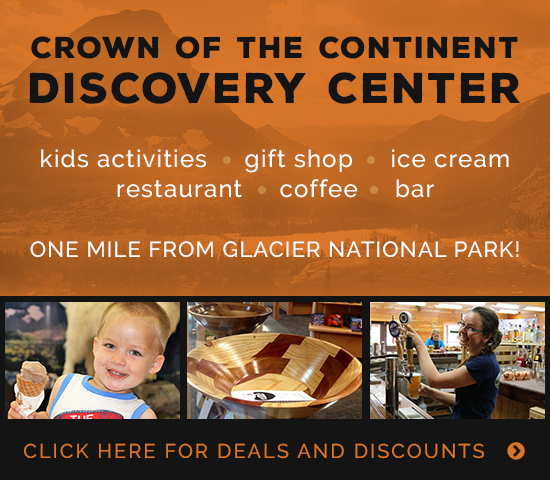 Swan Mountain Outfitters – Glacier Division is an equal opportunity employer. Interested in some of the positions we offer, but have absolutely no experience with horses? 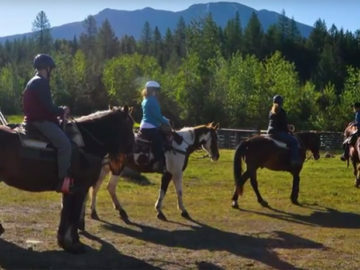 Do you just need to brush up on your horsemanship skills? Or, are you thinking about working with horses as part of your full time career? If the answer to any of these questions is yes, you need to check out our Swan Mountain Wilderness Guide School.